For a statement illumination of your home, Banyo helps you choose from an amazing assortment of contemporary designer lights with some sensational touches of traditional hints adding flair to any space. 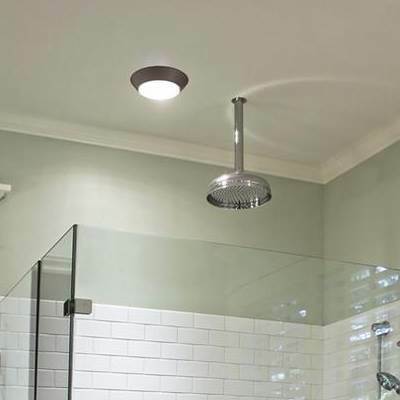 These lights are made from the finest quality materials specifically designed with sheer functionality for your showers, ceilings, mirrors and bathrooms etc. To add a very chic touch to your home, consider buying the most sensual lights with complete performance in amazingly realistic prices. 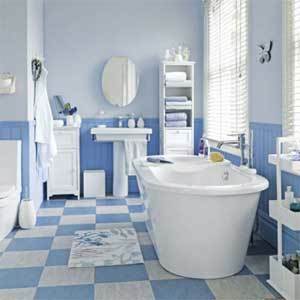 Banyo brings you amazing collection of complementary products for your homes with services like Manufacturer’s Guarantees over all products and fastest delivery services for the UK residents.